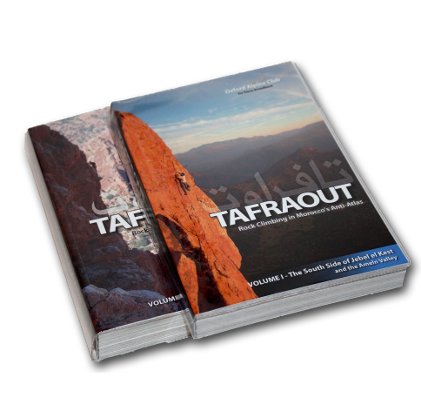 At last... the long awaited Tafraout guidebook, combining all the previous guidebooks to create a single guide to this paradise of adventure-trad climbing. 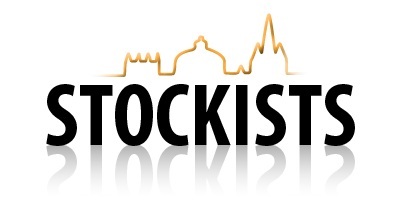 Now includes 2000 climbs, described in more detail than ever before, with all-new full-colour topos throughout, and the most detailed and accurate maps ever drawn of this amazing region. The OAC's previous north-side guidebook team have joined forces with original Cicerone guidebook author Claude Davies to create the definitive guide to the Ameln Valley, the north side of Jebel el Kest, and the outlying Jebel Taskra massif, not to mention the fascinating sport climbing around Tafraout itself, selected bouldering, and a collection of desperate granite cracks that'll even keep you busy on a rest day! 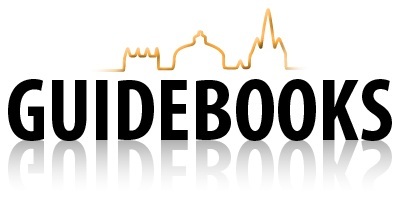 This guide leaves no stone unturned in its quest to provide everything you need for a memorable winter-sun trad-climbing trip... from thorough background information and easy-to-follow maps, a detailed 'crag selector', advice on travel and use of public transport, to suggestions of things to do in the local area. And for those who want to retain a sense of adventure in these days of super-detailed guidebooks, it has plenty of suggestions, hints at unclimbed projects, and a few deliberately vague days out... with just enough to get you started in the right direction! It's packed full of action shots, clear topos, and more climbing than you could ever hope to accomplish. Split into two volumes, it's designed to fit into the lid of a daysack, and comes in a protective plastic cover to prevent wear and tear.